Supplied in 500g bags. 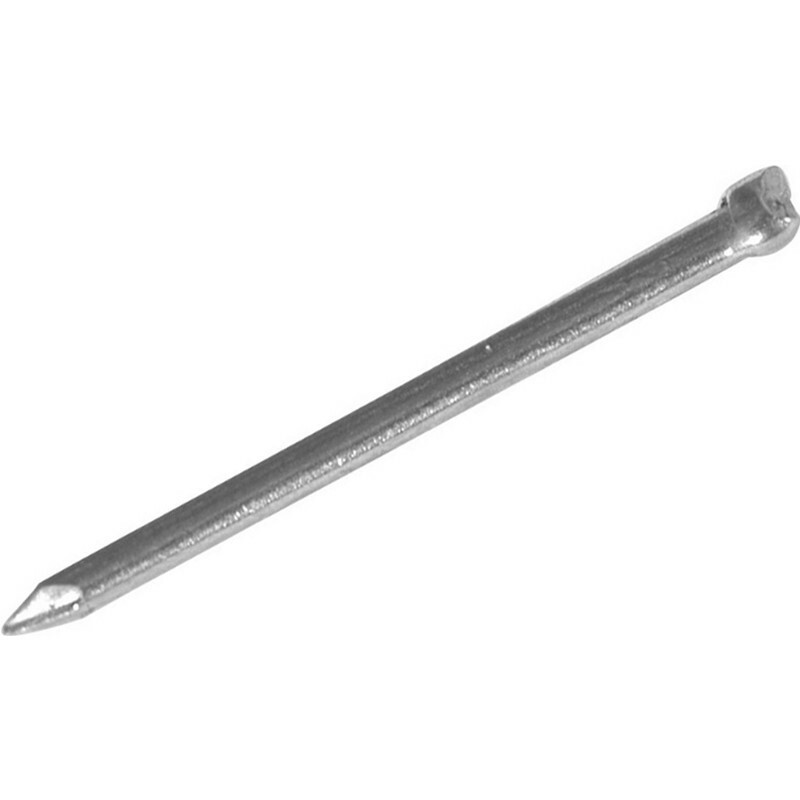 General purpose construction nail. Oval Wire Nail Pack 40mm is rated 5.0 out of 5 by 10. Rated 5 out of 5 by Shinytop from Nails It's a big nail and does what it's supposed to do without fuss or bother. Rated 5 out of 5 by melboy from good nails second time i have bought my nails from toolstation great product great price. Rated 5 out of 5 by Pozzem from Perfect for the job Brought these to pin skirting board to wall while the glue dried & they worked a treat. Rated 5 out of 5 by Smilerswife from Did the job Perfect for the job would recommend. Rated 5 out of 5 by Mrnail from Unbelievably straight nail The toughest straightest nail ever! It was such fun and easy to use I couldn't stop nailing things together! Would have been good to be told you need a hammer as well though! Once I tealised there was no stopping me!